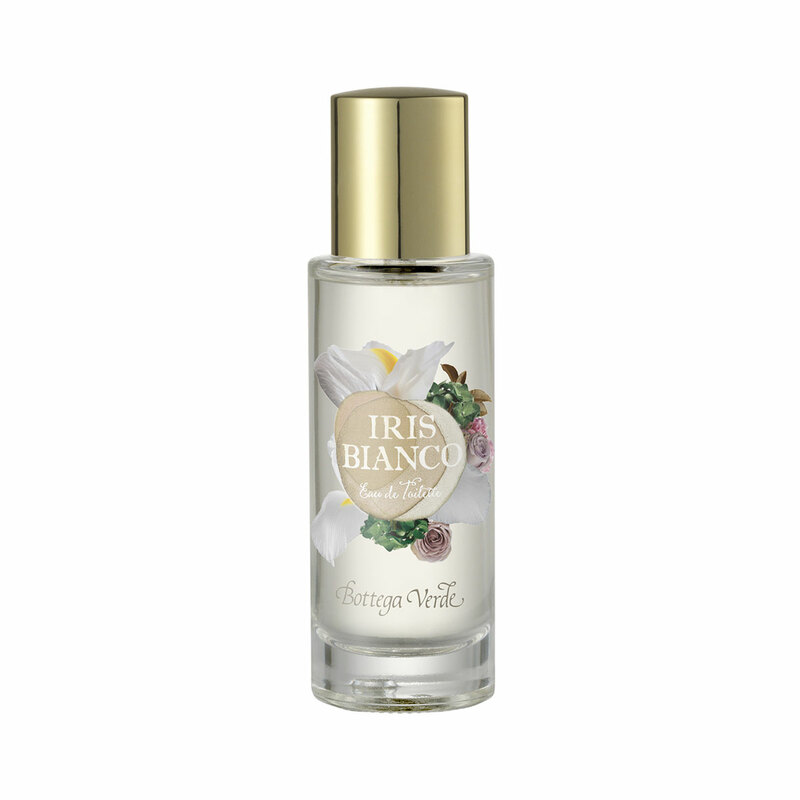 A fragrance with a floral heart that shines with the full sweetness of white iris. An elegant and regal flower, with eternal, legendary and incredible charm, the beauty of the white iris captivated the ancient inhabitants of the Mediterranean, and its innocent sweetness has set hearts aflutter and enchanted young ladies throughout the generations. Its bright fragrance, as velvety as its petals, blossoms on the skin like spring flowers and reveals the sensuality of the wearer, leaving behind a warm and oriental echo of musk and vanilla. A fragrance with a floral heart that shines with the full sweetness of white iris. Its bright fragrance, as velvety as its petals, blossoms on the skin like spring flowers and reveals the sensuality of the wearer, leaving behind a warm and oriental echo of musk and vanilla.